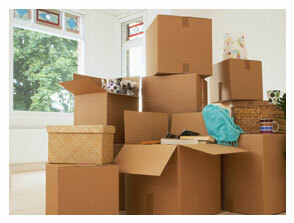 John Fry House Clearance Services provide trustworthy and reliable house clearance services. This includes solicitors and estate agents work, and we can also clear your attic or basement for you. We are fully licensed waste carriers and will remove all rubbish no matter how much there is. It is all part of the service we are happy to provide at John Fry House Clearance Services. When solicitors or estate agents need to manage a large number of properties spread over a large geographical area, they can rely on John Fry House Clearance Services for a professional service every time. 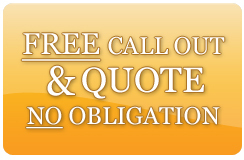 We offer a free call out and quote service, with no obligation call 07979 013727 or 01453 843972 to arrange a quote.